Now that Samsung has finally given in to the pressures of progress and moved to USB Type-C on the Note7, what will become of the Gear VR? They're making a new one for you to buy, of course. The new Gear VR will work with the Note7, but also with older Samsung phones. It should offer a more immersive experience too. The new Gear VR is a dark blue-black color, which addresses concerns about the white frame of the Gear VR being a distraction during use. Note, one of the images below makes the hardware look brighter than it is; the lighting is just a little odd. 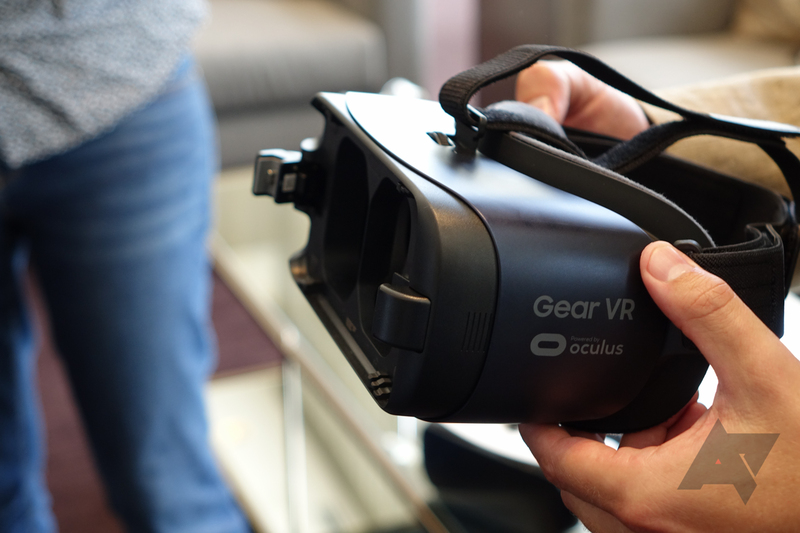 The updated Gear VR has a slightly wider field of view as well—101 degrees vs. just 96 degrees in the last one. It's not clear how much of a difference larger or smaller phones make here. The charging port is Type-C now, as is the native connector inside the device. 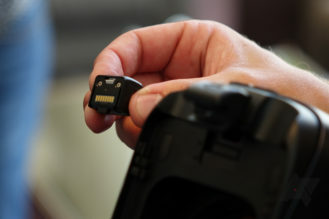 Samsung has designed it to accept an included adapter to allow older Galaxy phones with microUSB to fit as well. 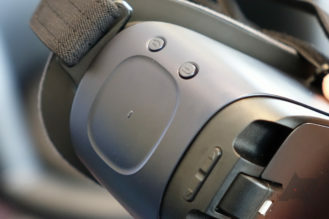 Then, the touch controls on the side have been tweaked with a larger recessed directional pad. There's also a dedicated button for accessing Oculus home more easily. The new Gear VR will be available around the same time as the Note7 for $99.